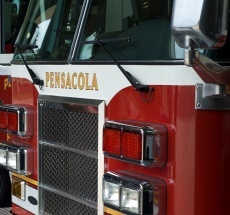 Pensacola is the westernmost city in the Florida Panhandle and the county seat of Escambia County. 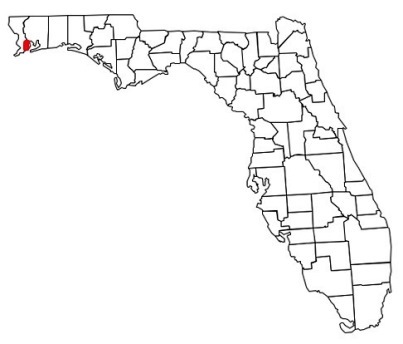 As of the 2010 census, the city had a total population of 51,923 and is a sea port on Pensacola Bay, which is protected by the barrier island of Santa Rosa and connects to the Gulf of Mexico. 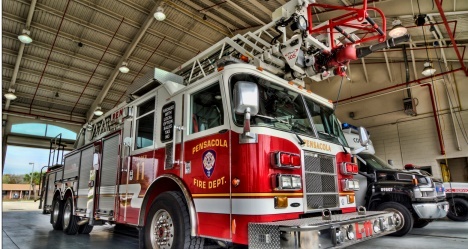 Help Needed If you are a firefighter in the Pensacola Fire Department, we need your help to verify the station information shown below is current and correct. 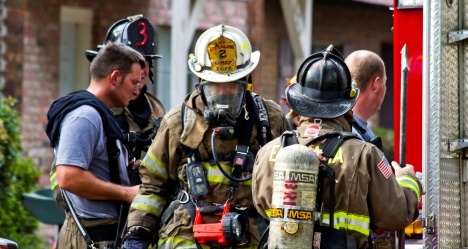 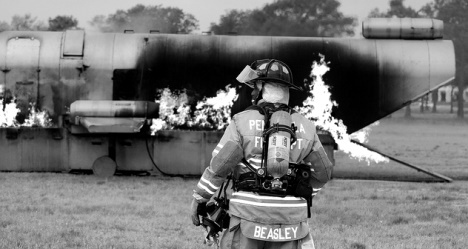 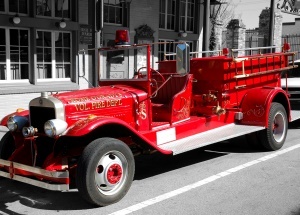 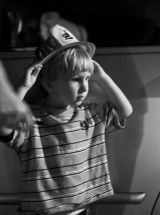 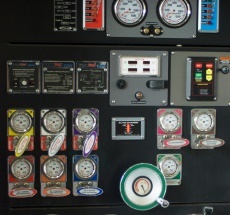 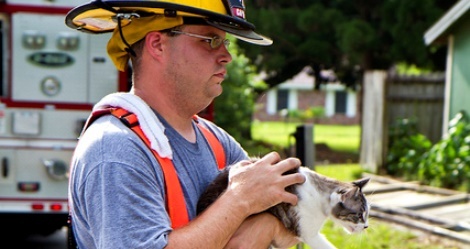 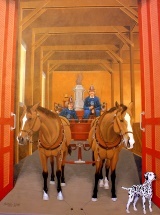 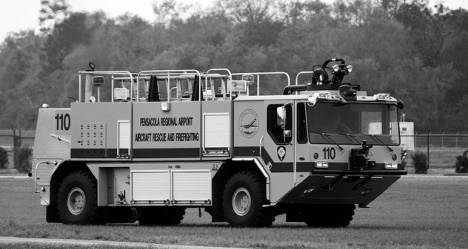 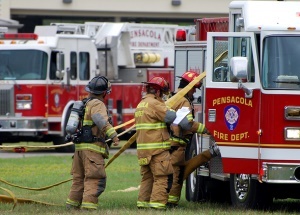 Pensacola Fire Department - provide fire suppression, first response emergency medical services, fire code enforcement and public education programs. 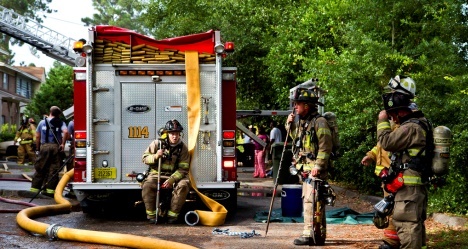 Department members provide services from 6 fire stations through 6 engine companies, 2 ladder companies, 3 rescue companies and 2 Aircraft Rescue Firefighting units, and they are also one of the regionally certified training centers for Northwest Florida.